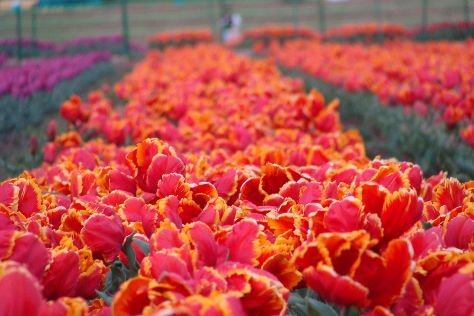 Kids will enjoy Indira Gandhi Tulip Garden and Nishat Garden. Get out of town with these interesting Srinagar side-trips: Gulmarg (Rani Temple & Gulmarg Golf Course) and Avantishwar Temple (in Pulwama). Next up on the itinerary: don't miss a visit to Shankaracharya Hill, take in nature's colorful creations at Shalimar Bagh, contemplate the waterfront views at Nigeen Lake, and contemplate in the serene atmosphere at Hazratbal. For other places to visit, maps, and more tourist information, go to the Srinagar online journey planner . In May, plan for daily highs up to 26°C, and evening lows to 18°C. Wrap up your sightseeing on the 11th (Sat) to allow time to travel back home.